Thanks to The Vail Spot. 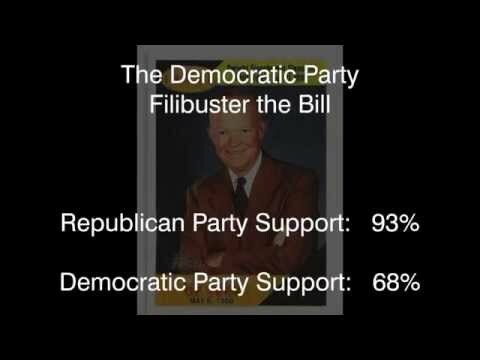 A short look at the DemocRats. The DemocRats are responsible for Jim Crow laws. They also attacked the Civil Rights Marchers.